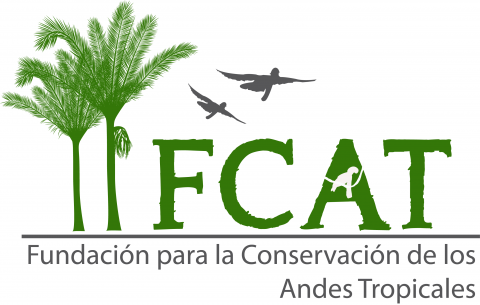 FCAT received a grant from the LUSH Charity Pot for the project: “Connecting local youths to nature through the study and protection of a threatened rainforest lake”. We will focus on the importance of Cube Lake (Laguna de Cube) in the Esmeraldas province of Ecuador for avian diversity while teaching students ages 11-16 how to use macroinvertebrates to asses water quality. We have held our first workshop with youths that live close to the lake in close collaboration with the Environmental Ministry (Ministerio del Ambiente) – it was a total success! We will continue implementing these workshops with different groups of youths of the area all year long.